This is a review of a sort for the new Agent Peggy Carter TV series that is part of the Marvel world. I bring you a list of items that I did not like about the two hour premier and list of good points about it. There was some ups and downs with this series, we all have great hopes. Now let see what Marvel’s got! 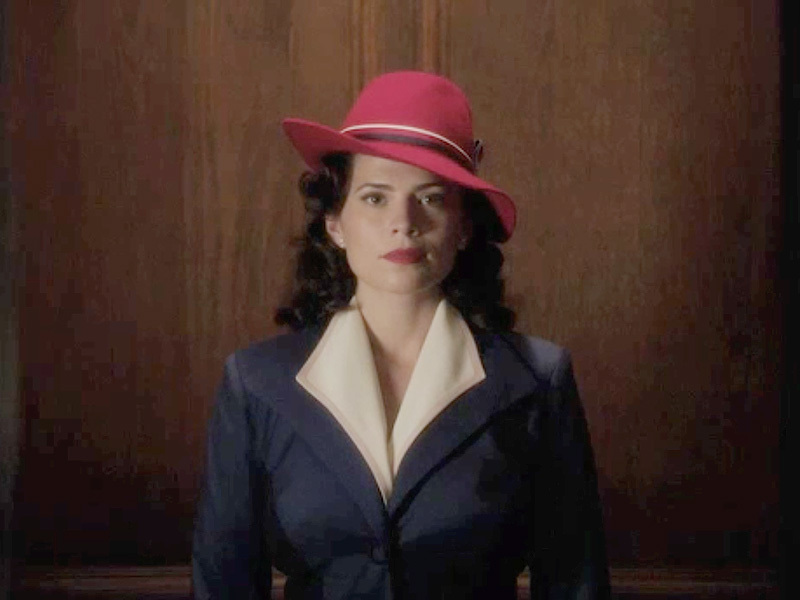 Now for to be complete this posting will not past unless it included a copy of the Agent Peggy Carter as a blond under cover and hot on the trail doing what she does best. So I have included it, and will say nothing but DAMN!